BOSTON—Investment in diversity programs has become commonplace: 98% of companies offer such programs. But that investment is falling far short of the mark: three-quarters of employees in diverse groups—women, racial/ethnic minorities, and those who identify as LGBTQ—do not indicate that they have personally benefited from their companies’ diversity programs. 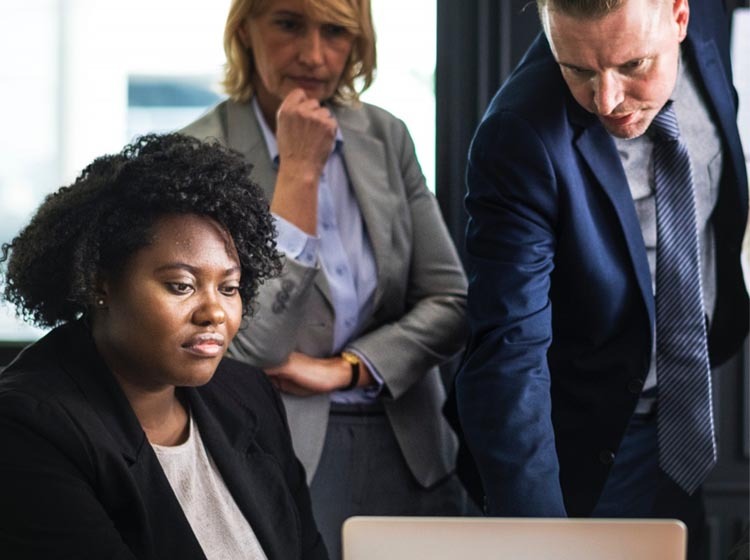 This is one of the findings of Fixing the Flawed Approach to Diversity, a report from Boston Consulting Group (BCG) that is being released today.